This is a privileged residential land near the new casino in Zakaki. 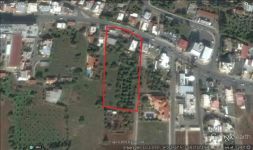 The land has a planning permission to be separated into 12 plots. All the plots are facing north and behind them there is green area. It must be seen to be appreciated! 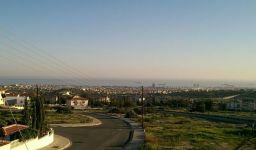 This land / plot in Zakaki, Limassol is being offered for sale at EUR 5.200.000 (VAT not included).